CPA Australia members are bracing for a disappointing AGM in the wake of the proxy vote battle, as both board and member proposed special resolutions look unlikely to go through. The stage is set for CPA’s annual meeting, due to kick off at 5.30pm on Tuesday at the Plenary 3 theatre at the Melbourne Exhibition and Convention Centre, which has an official seating capacity of 1,484, where members will vote on 14 resolutions aimed at delivering the governance changes required in light of last year’s revelations that led to the sacking of chief executive Alex Malley and the resignations of the entire board. The build-up to the AGM has been contentious, with the new board backing four resolutions it believes will best implement the recommendations from its independent review, including the establishment of an appointments council, a new council of presidents, a limit on the number of directors, and for director remuneration to be capped at a pooled amount. The other 10 member proposed resolutions - openly rejected by the board - have proposed the removal of president Peter Wilson, better transparency and accountability measures, and a cap on directors and their remuneration. 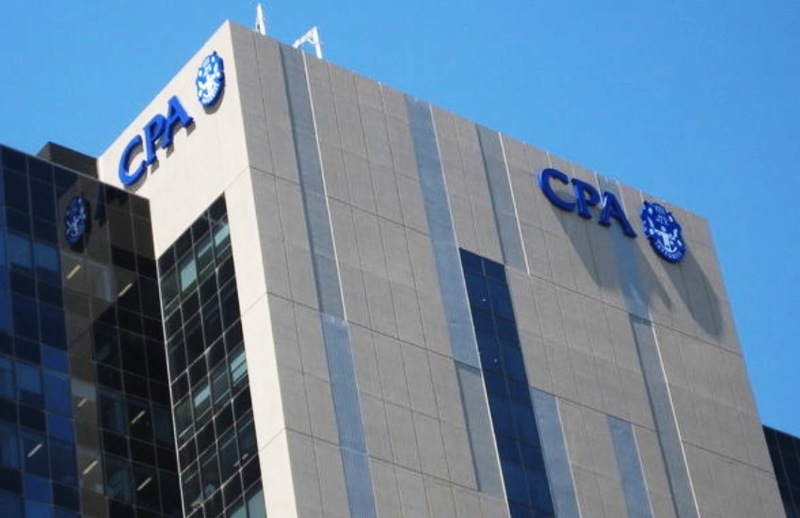 CPA members have been vocal in their disdain of the board’s lack of regard to any of the member resolutions, believing it is a throwback to the poor member engagement seen in the previous regime. Further, members believe the board are looking to gerrymander the AGM results and having divisional presidents outside Australia sway their division to vote for the board-recommended resolutions through member communication, most notably through Singapore divisional president, Yeoh Oon Jin’s pro-board call to its over 8,400 members. With 12 of the 14 resolutions marked as special resolutions and requiring 75 per cent of votes to pass, CPA member Brett Stevenson believes it will be a “big ask” to get any resolutions through, a result he believes would suit the new board’s desire to stick with the status quo. “I think the answer is that the status quo remains, which I believe the new board are happy to continue with,” Mr Stevenson told Accountants Daily. “I believe the new board were bloody-minded or pigheaded not to embrace some of the members' resolutions to get consensus and also provide some 'healing' because they were happy with the status quo to remain. Likewise, member Glen Hassleman, who has proposed a number of resolutions, believes the proxy battle between the members and the division presidents over the past few weeks will likely result in a stalemate, but has held on to the hope for his ordinary resolution to gather its required 50 per cent of votes to pass. “With the proxy harvesting that has been going on, the directors no doubt tapping their own networks, it will be difficult to get any of the special resolutions through,” said Mr Hasselman.